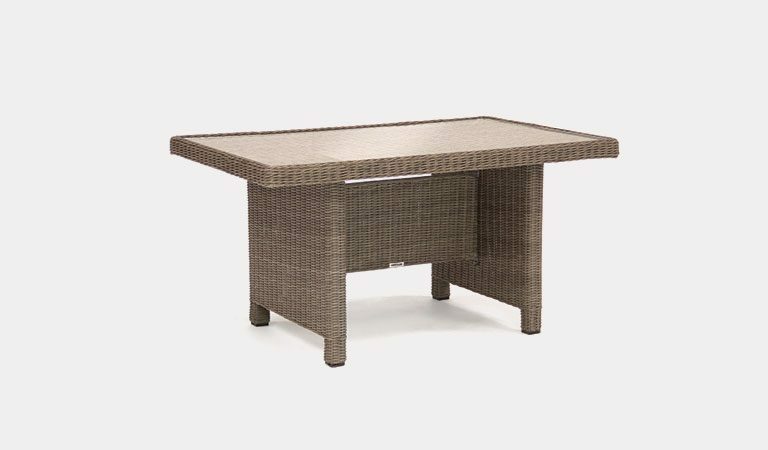 The Palma Side Table is a garden accessory to match the Palma garden furniture sets. 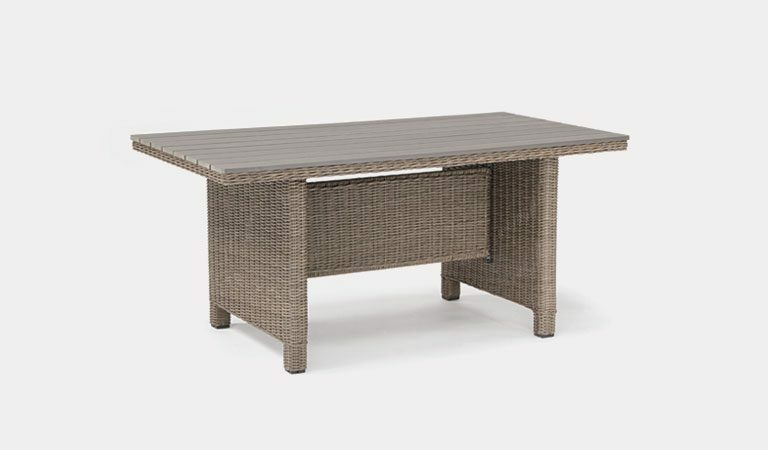 The side table sits at the end of a Palma sofa. 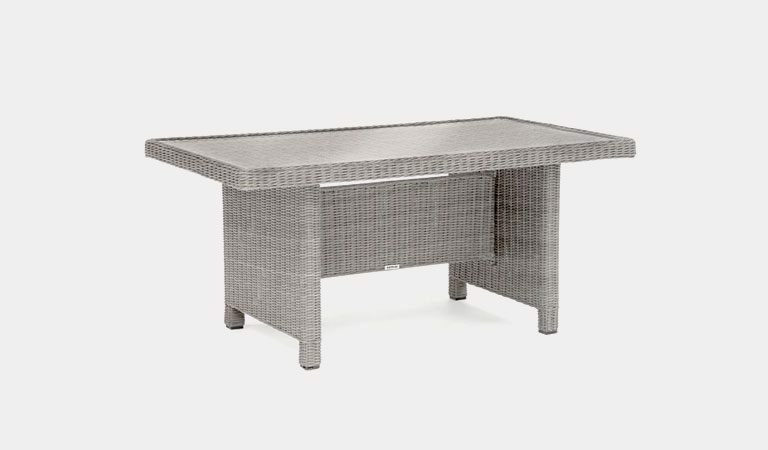 The side table includes a glass top with a wicker frame. 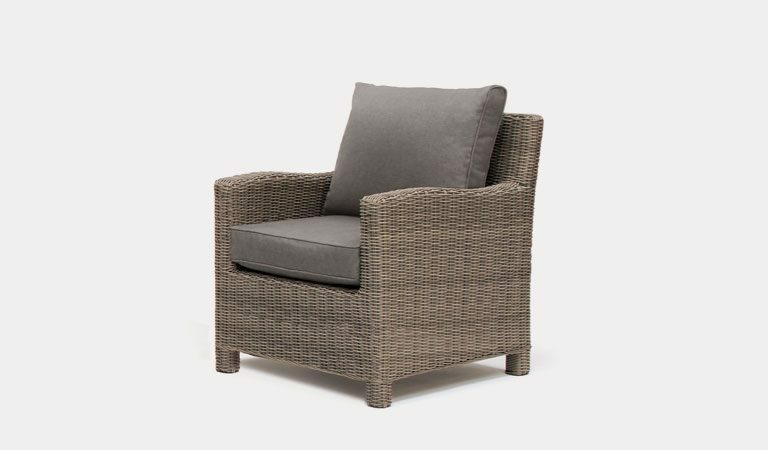 The wicker wraps around rustproof, durable aluminium. 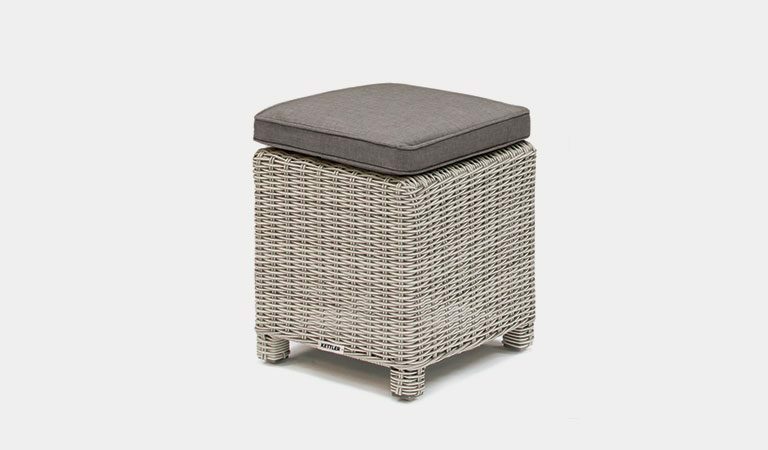 The side table comes in rattan or white wash.
Decorate your garden with ornaments and invite friends round for drinks using the Palma Side Table. 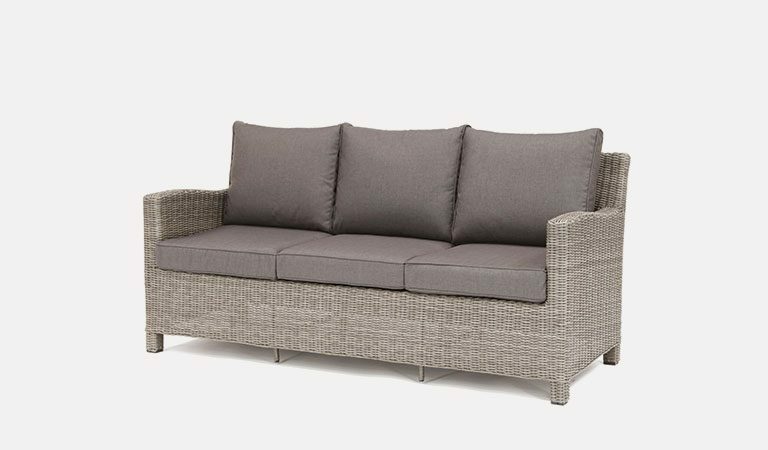 Mix and match the Palma Side Table with a sofa from the Palma range. 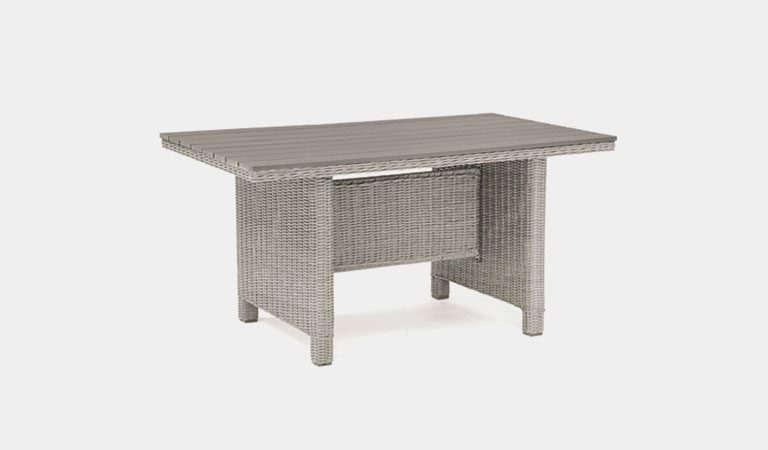 Place it at the end of a Palma Corner sofa or Palma Mini Corner sofa The garden table is lightweight and can go anywhere with ease. 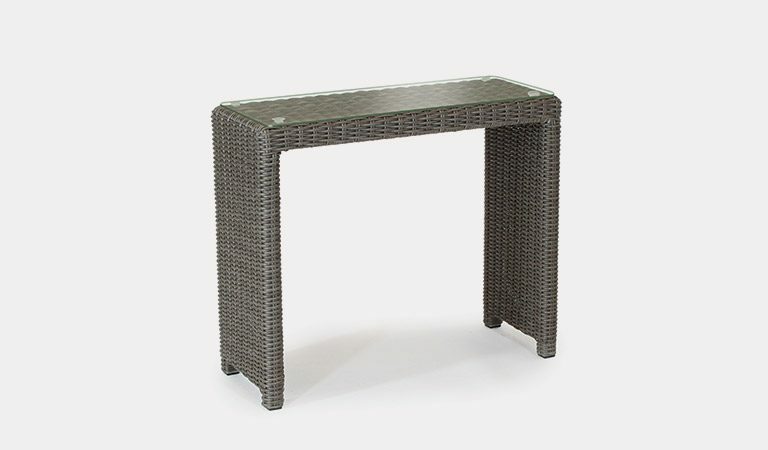 Glass sits onto top of the wicker frame and is securely held in place. 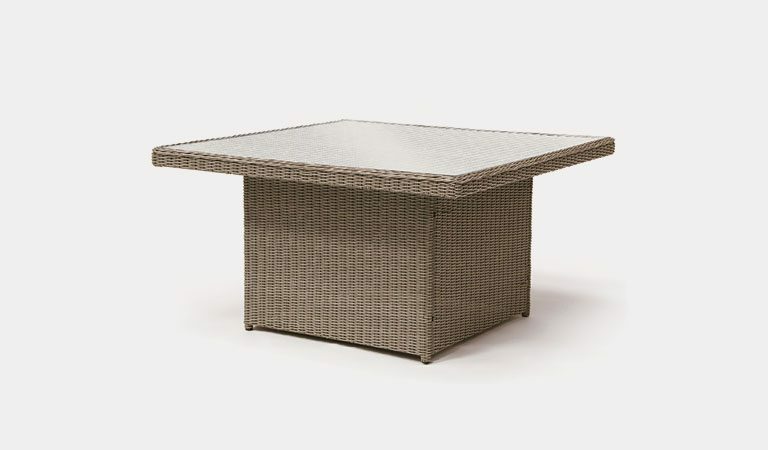 The wicker is handwoven over the aluminium frame and matches either the white wash or rattan garden furniture. 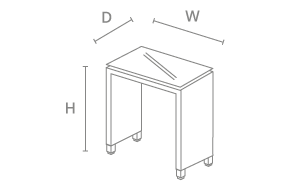 Adjustable footcaps keep the table steady on uneven ground. 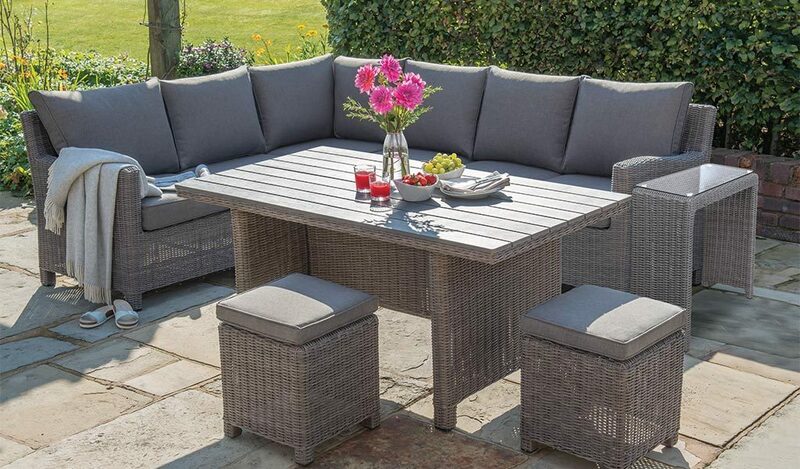 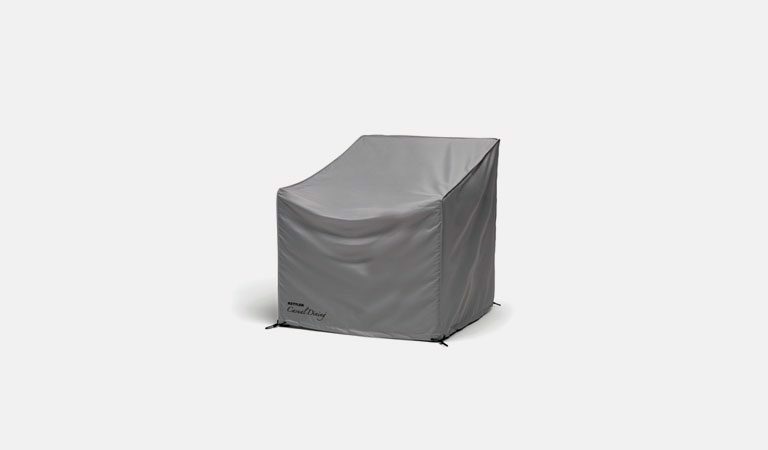 The Palma range includes a variety of garden accessories to turn your garden into a comfy outdoor living space. 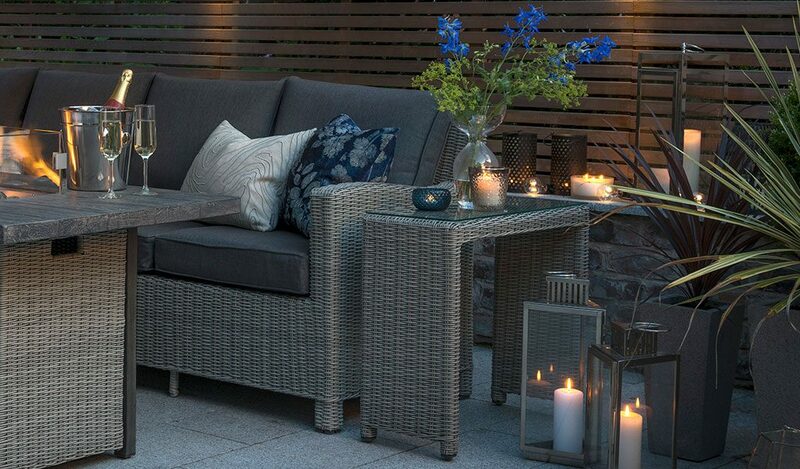 More from the Palma garden furniture range here. 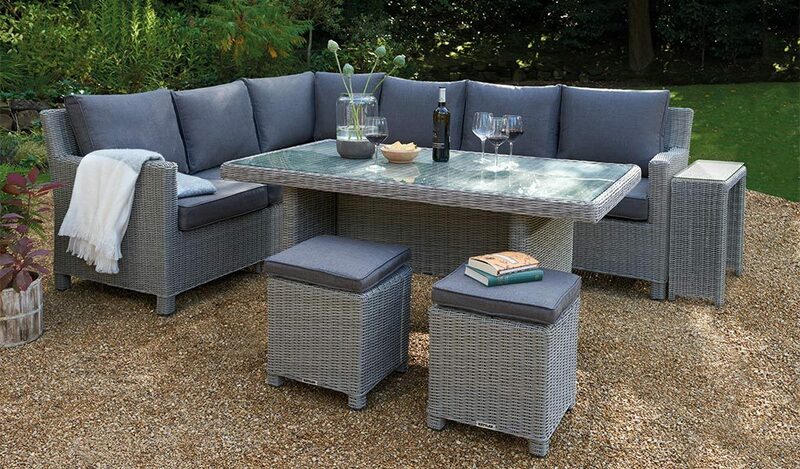 Watch the Casual Dining video here.